This curriculum and learning framework is based upon the Nordic School’s proven practices and experiences as well as educational resources from the Nordic countries, which include Denmark, Finland, Iceland, Norway, and Sweden. Nordic Pedagogy refers to a Nordic approach to both the theory and practice of teaching and learning. At the Nordic School, Nordic culture, traditions and language also play an important role within the pedagogy and within the larger framework. 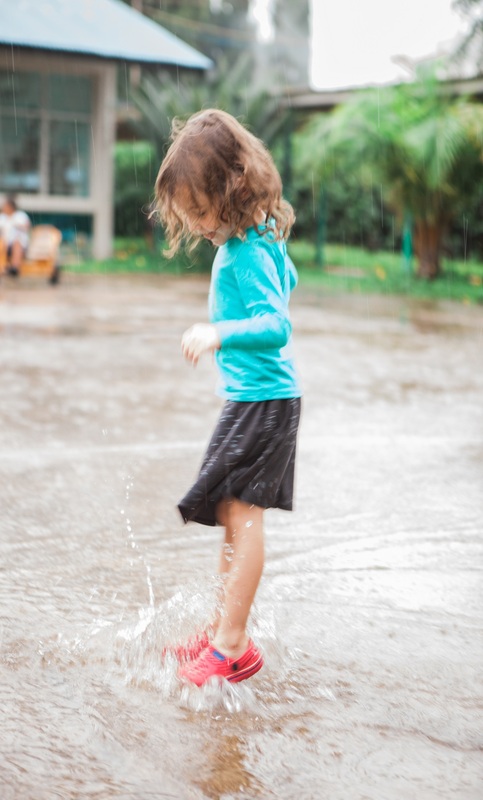 The Nordic school believes that childhood has intrinsic value and promotes a holistic approach to child development in which play, care, learning and formative development are integrated throughout all aspects of the school’s program.